Welcome to the The Last Guardian Cheats and Codes page where our team of contributors will help you with a set of cheats, codes, hints, hacks, tips and unlockables. 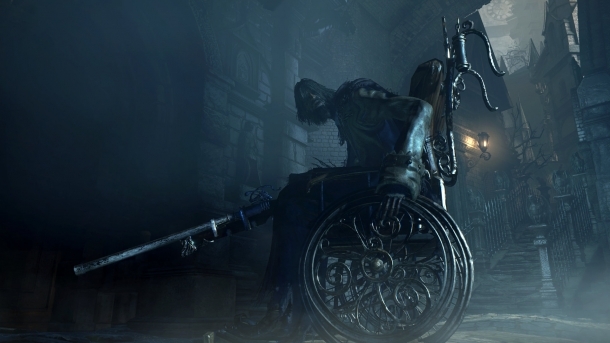 If you are stuck on something specific and are unable to find any answers on our The Last Guardian Cheats page then be sure to ask the The Last Guardian Forum / Community for help and advice in the discussion box below and they will get back to you as soon as possible with an answer! Finally, if you have been playing The Last Guardian and wish to help other users, feel free to sign up and start contributing! 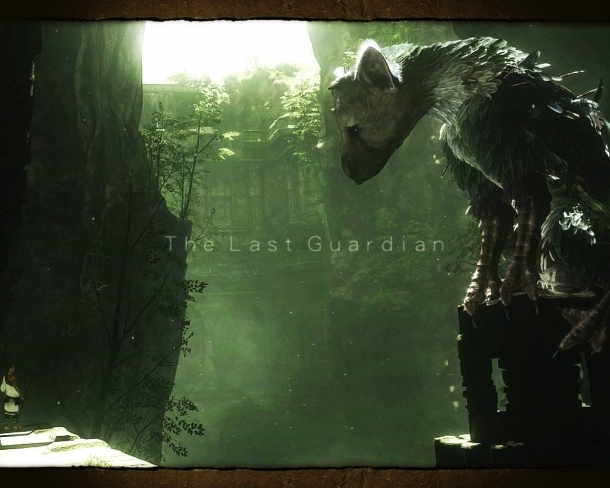 The Last Guardian (known in Japan as Hitokui no Ōwashi Trico, which translates into: 'Trico, the man-eating eagle') and previously referred to by the working title 'Project Trico', is an upcoming video game being developed by Team Ico, to be published exclusively for the PlayStation 3 by Sony Computer Entertainment. 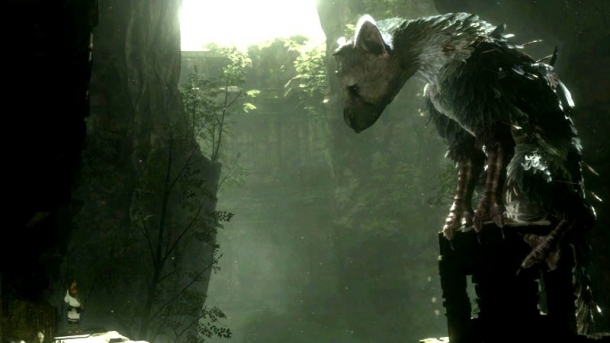 The Last Guardian 'On Hold'? 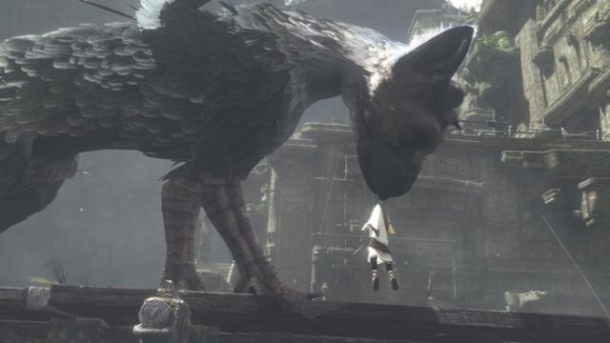 Will The Last Guardian ever be released?